Gordon’s Good reads is an Edmund Morris fan! We have recommended all of his TR books and in addition placed him among the historians suggested for Obama’s ” Kitchen Cabinet” of writers! So here we go to Osawatomie, Kansas, magnificently researched by Morris in Colonel Roosevelt under the banner of TR’s The New Nationalism. 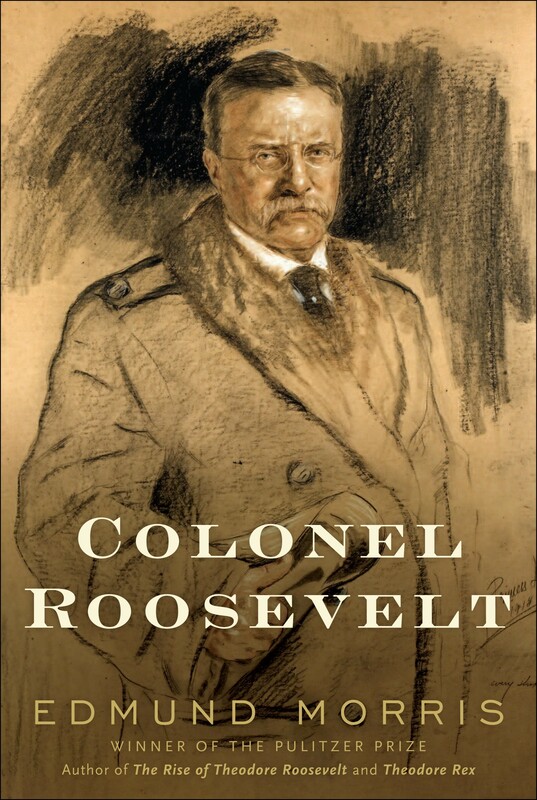 It all begins on page 100 and if you wish to see where President Obama’s campaign is heading Colonel Roosevelt may be a good road map.